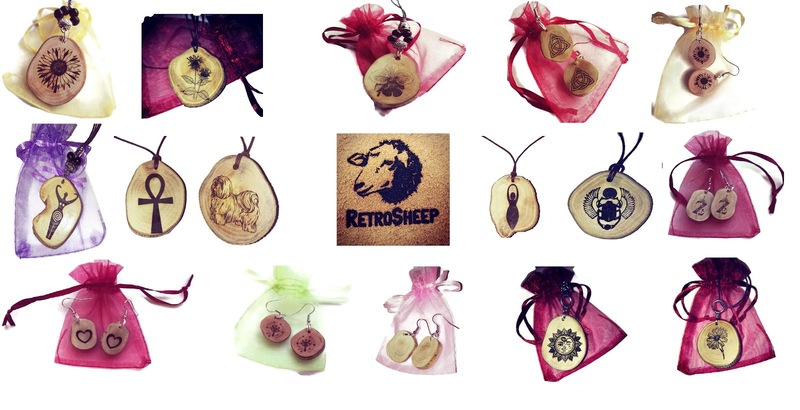 to custom made personalised gifts. 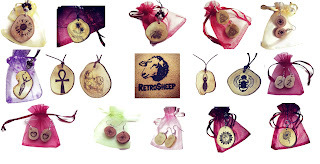 m harris ★★★ ★★ Fantastic service from the guys at RetroSheep. I have place a few orders with them now and the service is always first class. Great communication which is a big help. Many thanks!